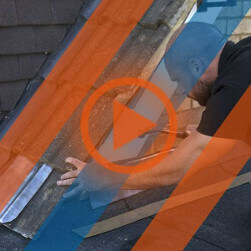 Need someone reliable, trustworthy and professional to fit a new roof? 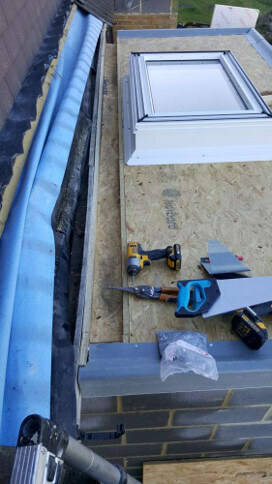 Roof Rescue is a roofing company with extensive industry experience, a long track record of providing the very best quality tradesmanship and a commitment to customer care that is second to none. 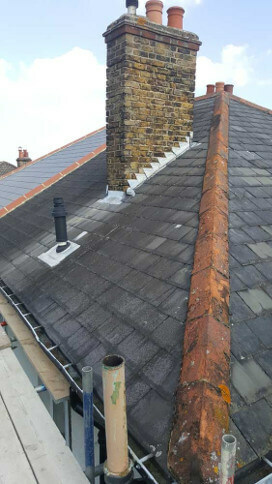 We combine extensive roofing industry experience with a growing reputation as one of the most reliable, trustworthy and professional roofers in the Bromley area. 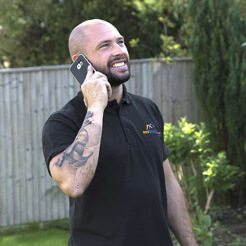 So it is no surprise that so many of our customers come to us through personal recommendation and word of mouth. 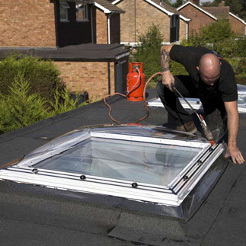 Installing a new roof can be one of the biggest investments you can make in your property. 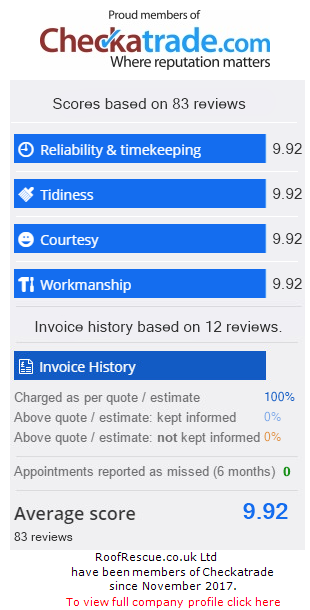 We are very proud of the number of customers who put their trust in us to install their new roof. 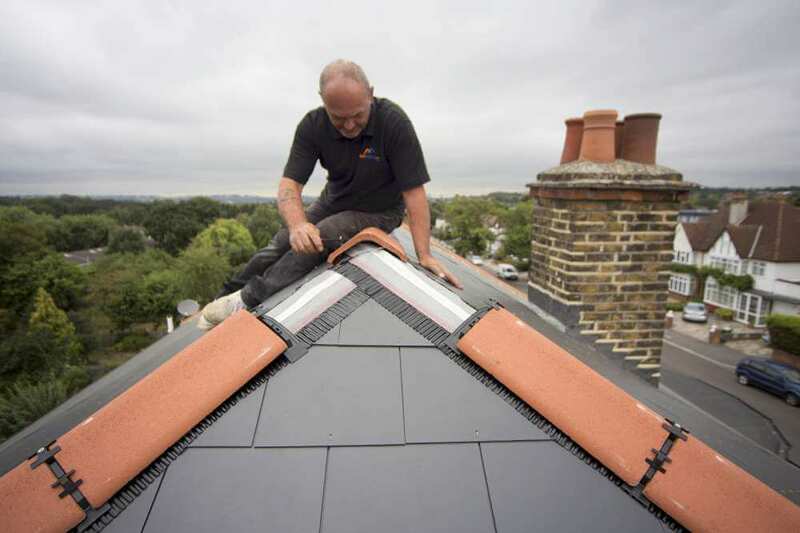 If you are looking for quality roofers then you can trust our friendly, professional tradesmen to provide you with the best quality roof installation possible. 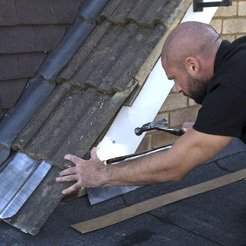 When you engage us to install your new roof we make sure that we only do the work you require and we complete the work when we say we will, at prices you can afford. 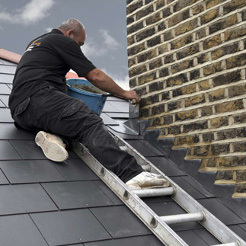 Unlike many roofers, our tradesmen have more than 40 years combined experience. 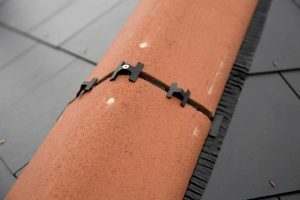 So they have experience of working on all types of roofs, no matter what size they are, or where they are located on your property. 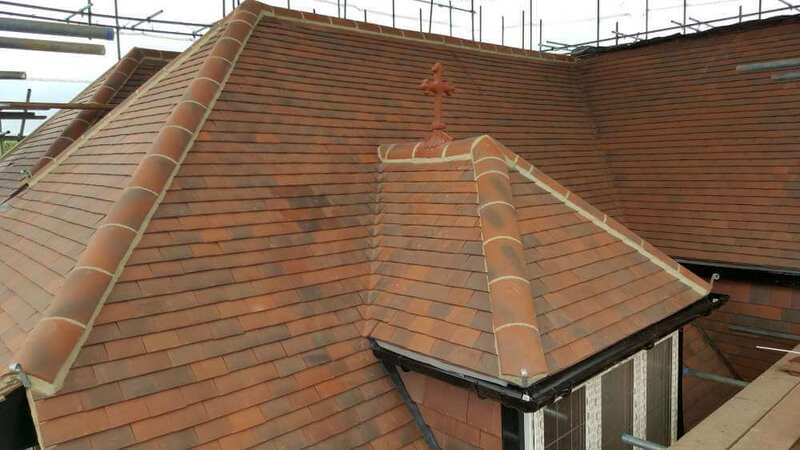 As professional, expert, roofers we will be able to advise on all aspects of choosing the best type of roof tile for your home. 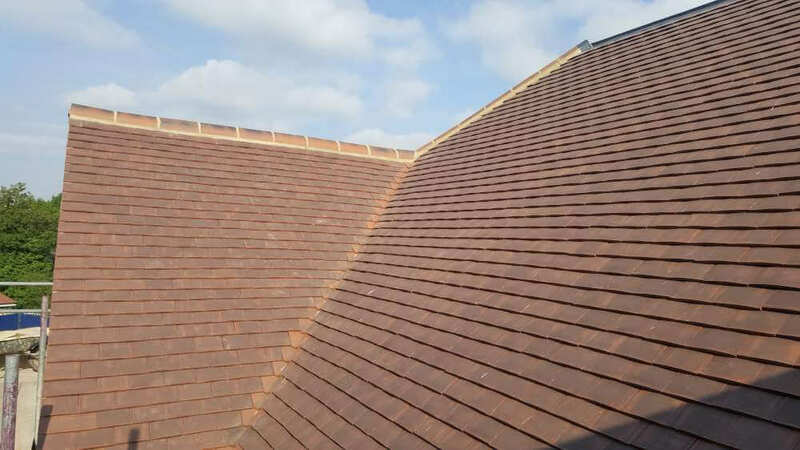 There are a considerable variety of different tiles on the market suitable for use on pitched roofs for you to choose from. 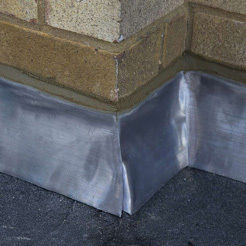 Your choice of tile depends on your budget, the pitch of your roof, local planning regulations, personal preference and last, but not least, the style of your home. 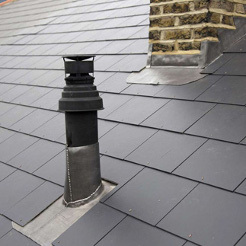 Slate roof tiles – Roof slates are a pleasant, effective, traditional and naturally occurring roof covering. 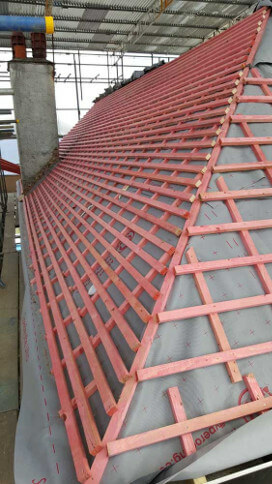 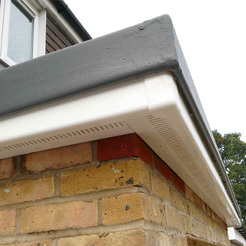 It is one of the most common types of roofing materials as this is long lasting and cost effective. 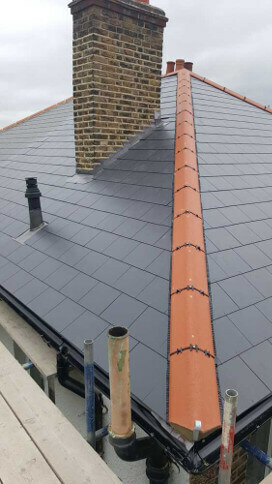 You could have natural slates installed if you want to keep the traditional feel to your property, or man-made fibre cement slates which are still good quality but are a more affordable, modern slate roofing material. 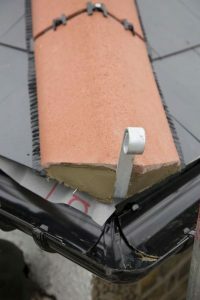 Local building control can request the use of natural slates depending on the location and surrounding property materials. 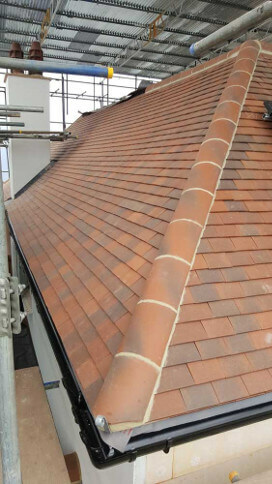 All of our new pitched roofs come with our 15 years guarantee. 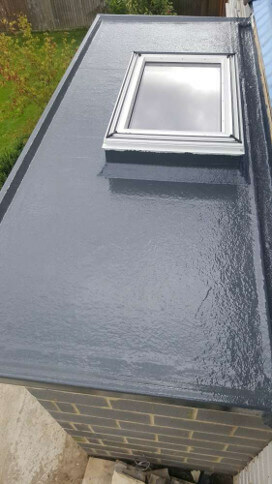 Should you be considering a flat roof, please follow this link to find out you need to know about our flat roofing service. 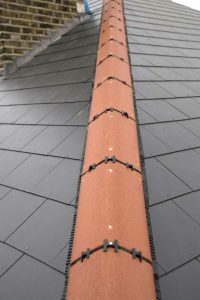 Use the button to slide across the images below to see how our roofing services can transform your roof.